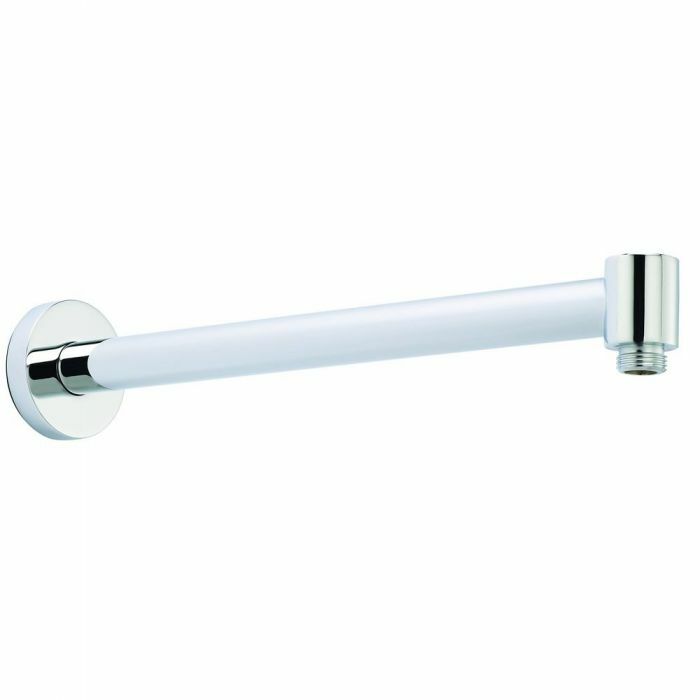 Contemporary Wall Mounted Shower Arm 13"
Solid brass wall mounted shower arm. 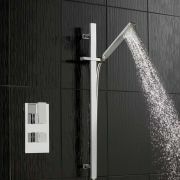 This arm fits all the shower heads on our site. 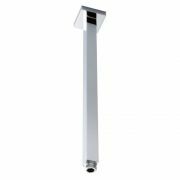 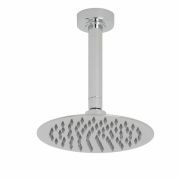 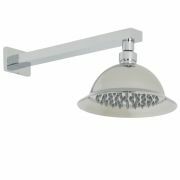 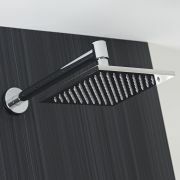 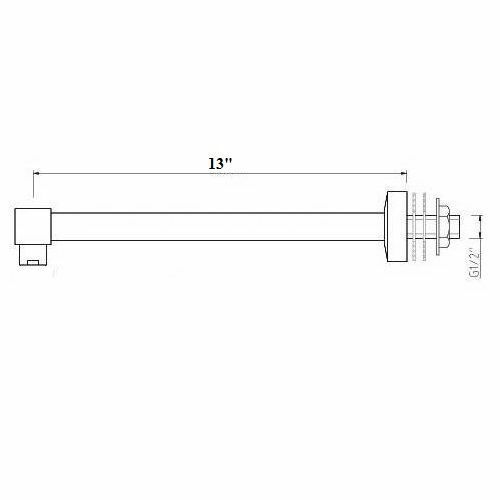 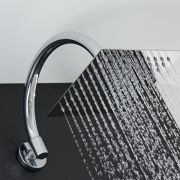 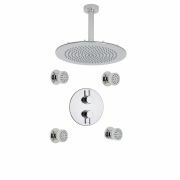 You're reviewing:Contemporary Wall Mounted Shower Arm 13"